This 2011 541 Meridian is in great condition. 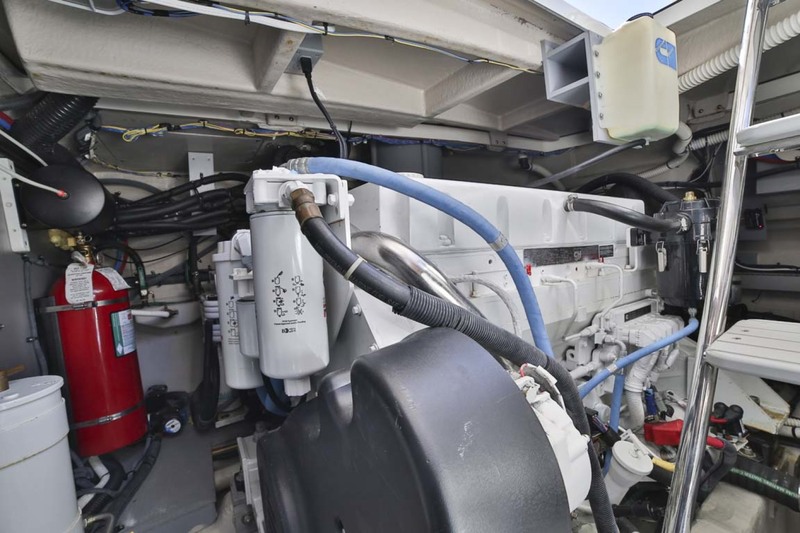 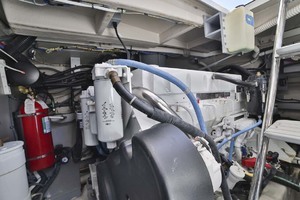 She is powered with larger engine package Cummins 715hp QSM -11's Zeus drive w Skyhook ($88,000 option). 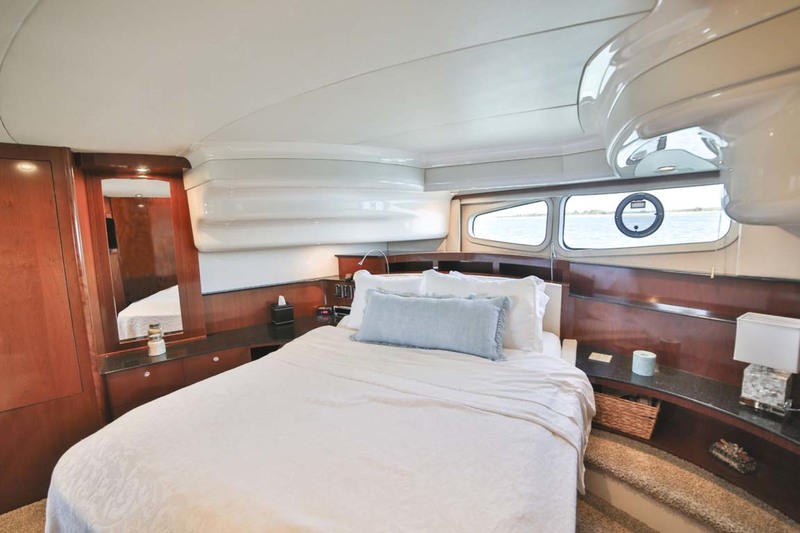 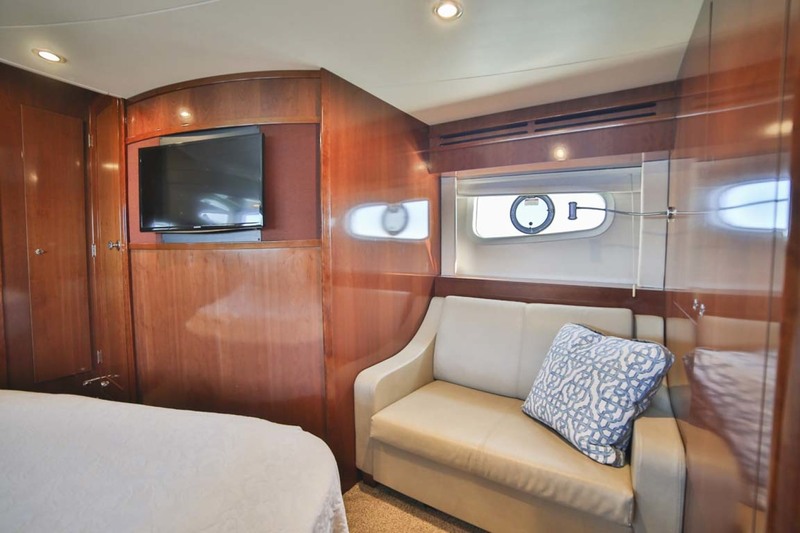 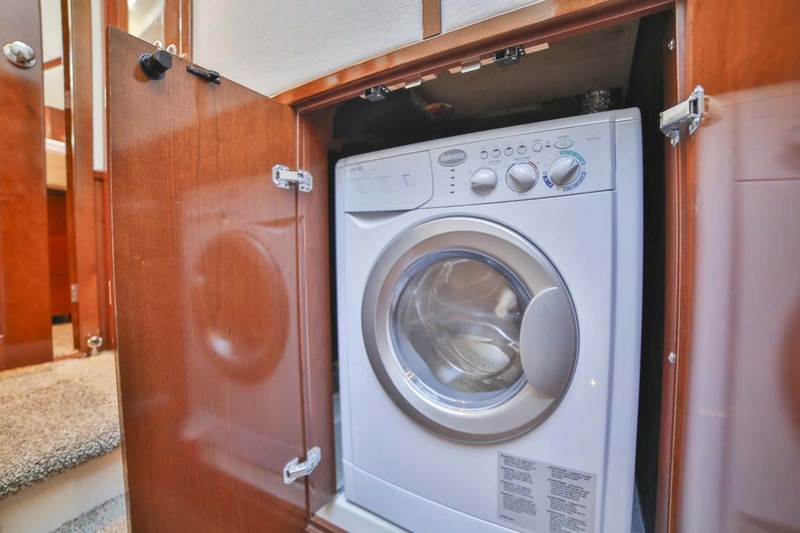 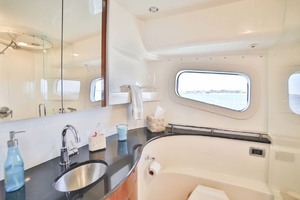 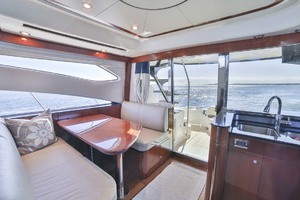 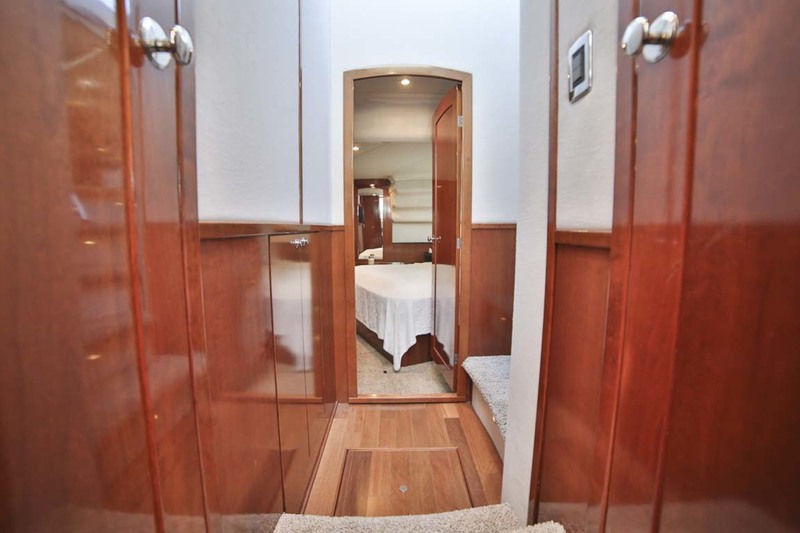 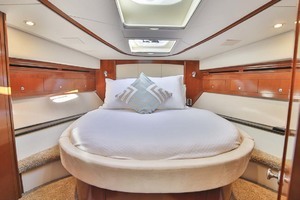 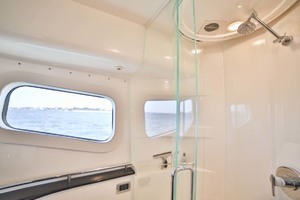 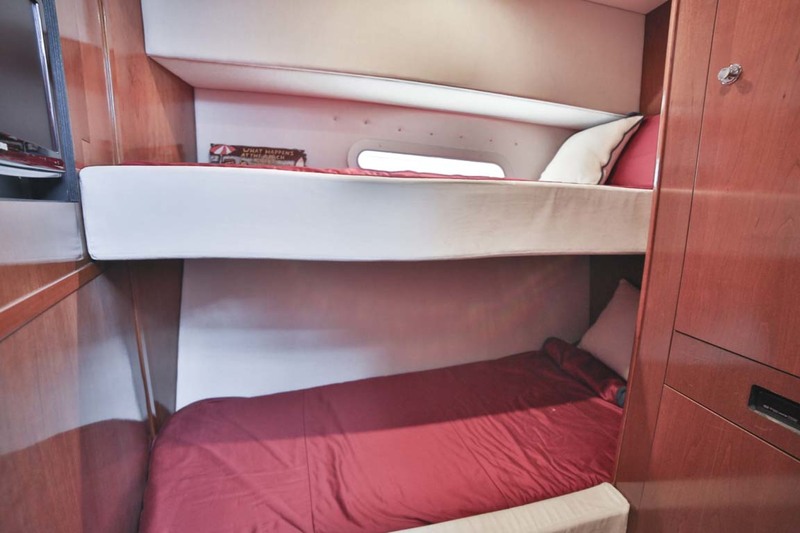 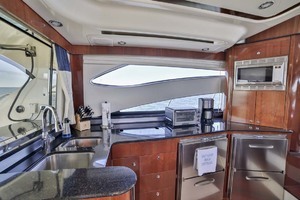 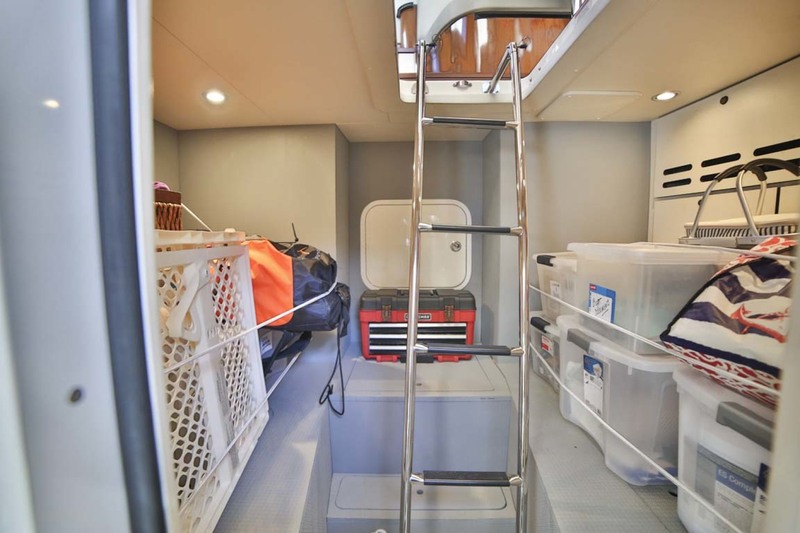 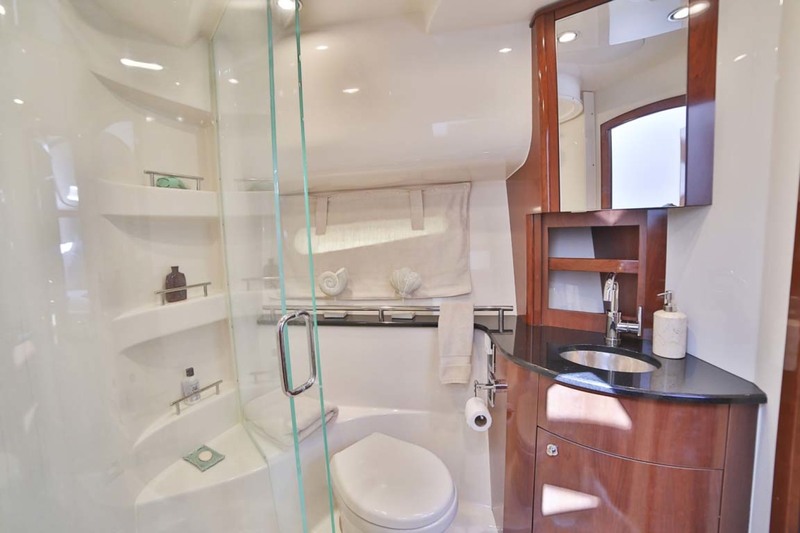 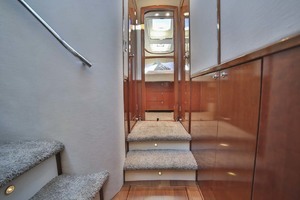 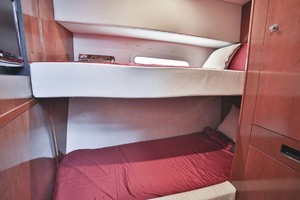 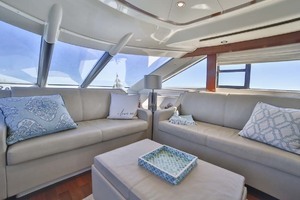 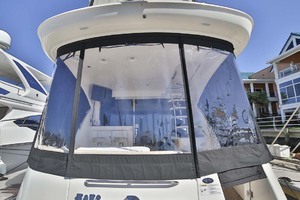 It has a very spacious salon, large galley and 3 stateroom / 2 head layout. 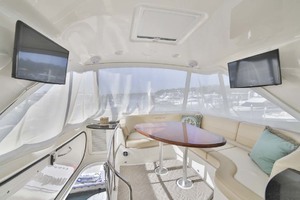 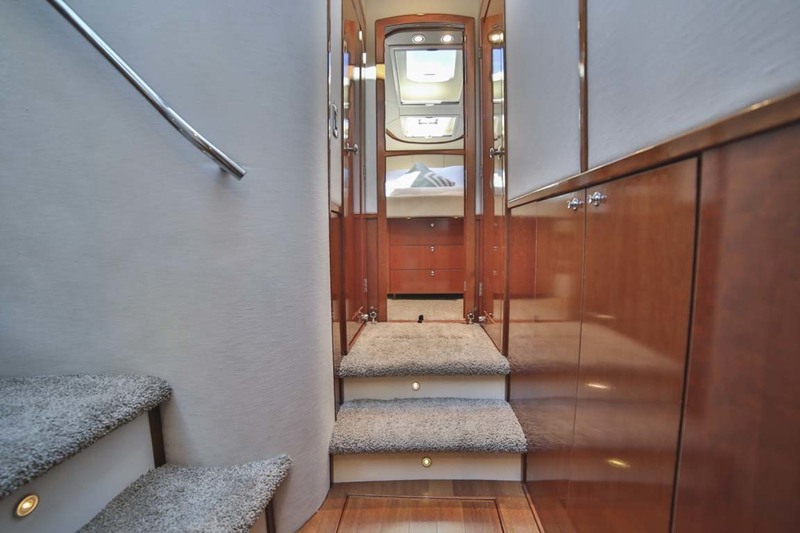 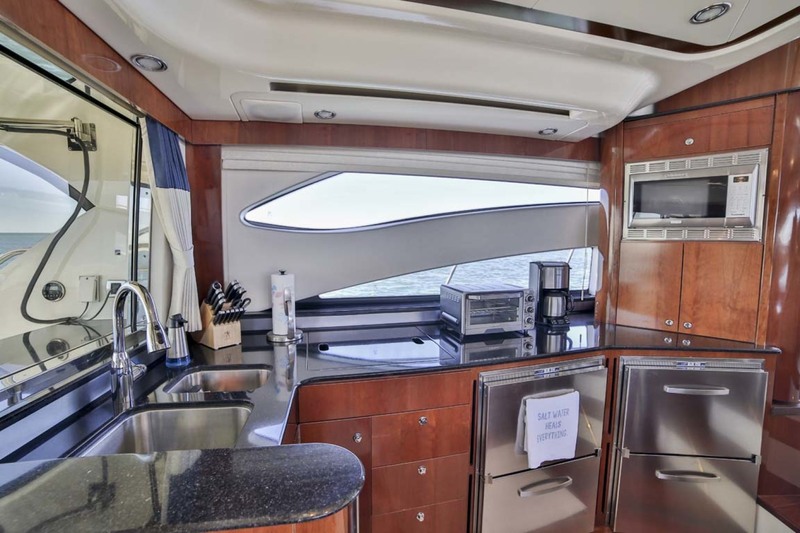 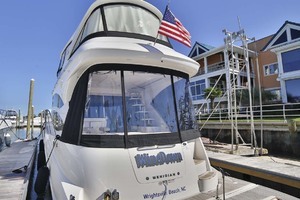 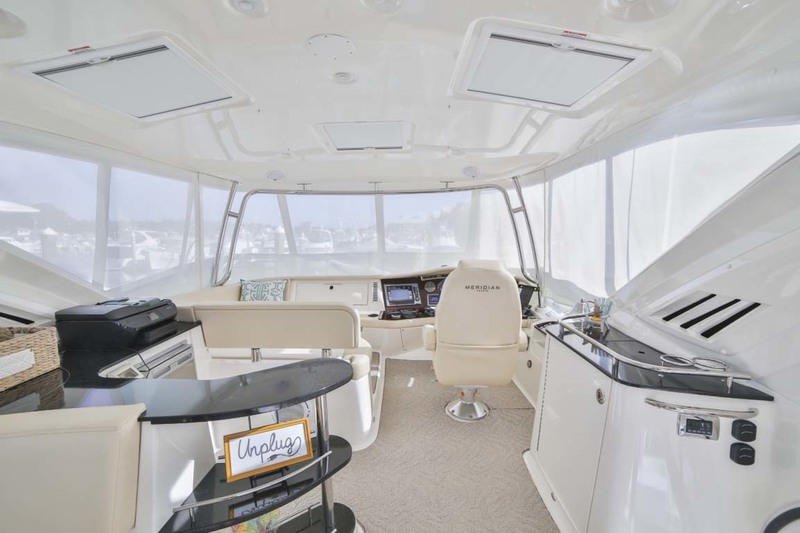 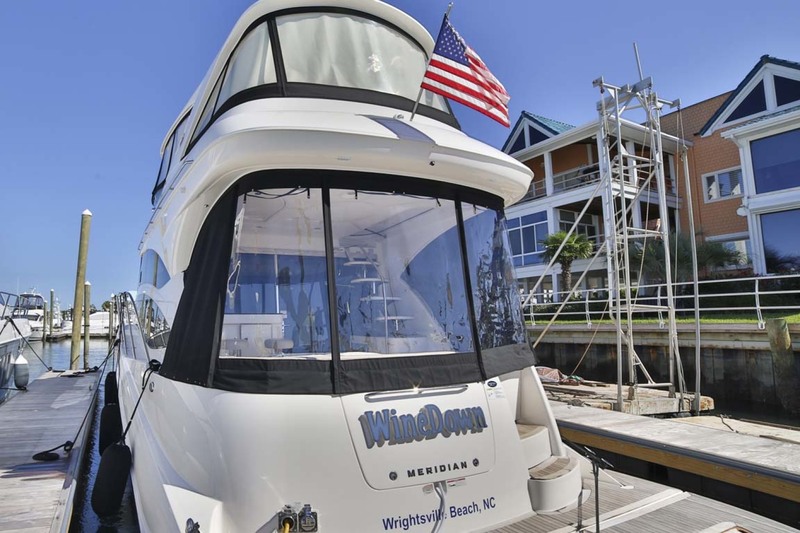 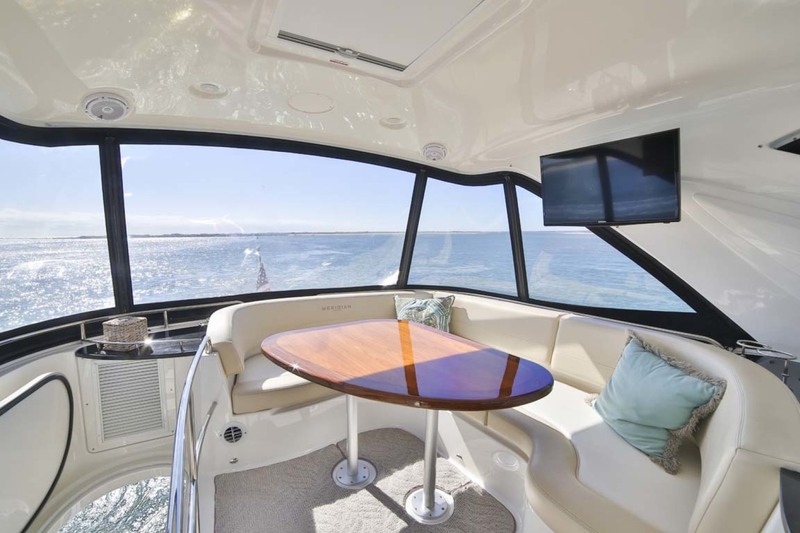 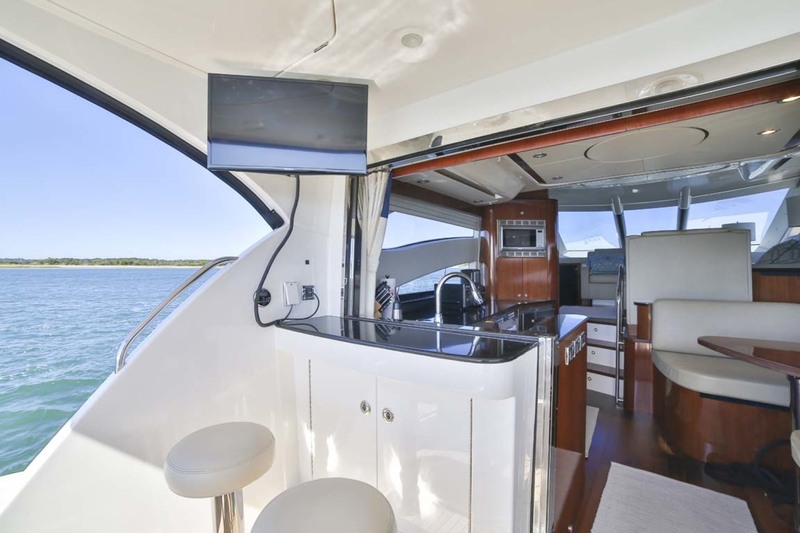 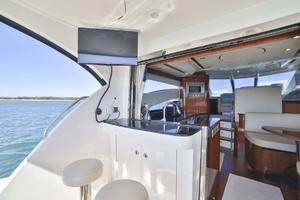 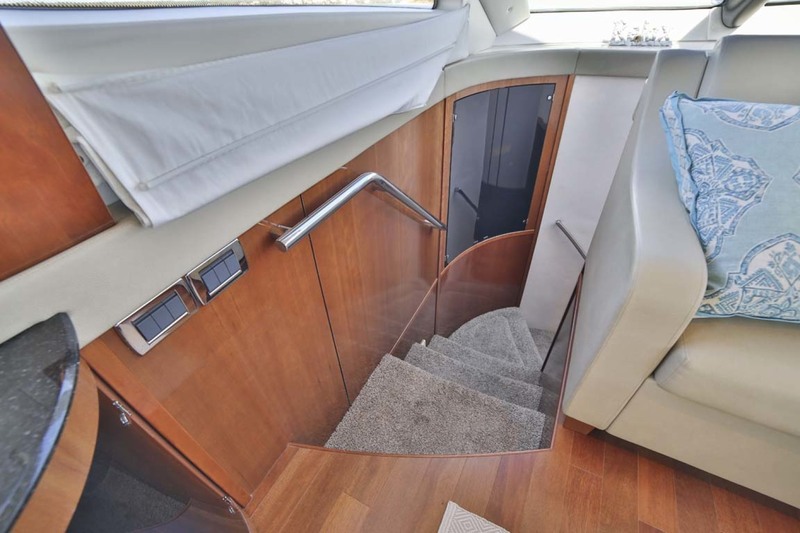 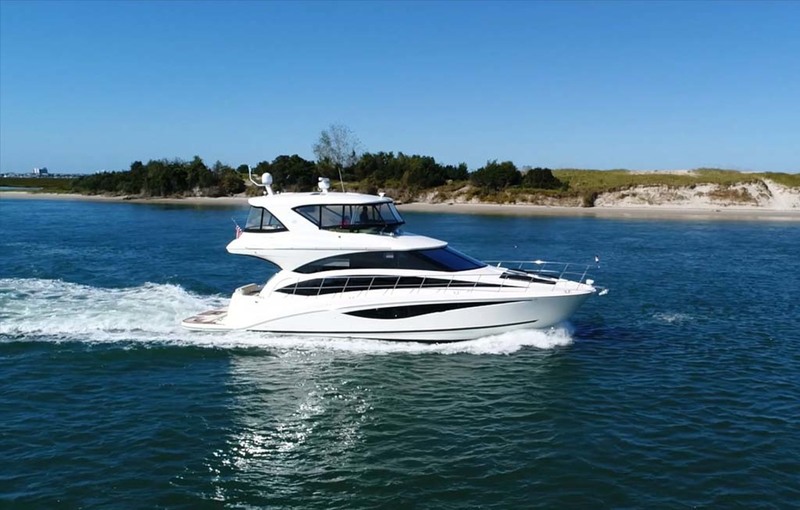 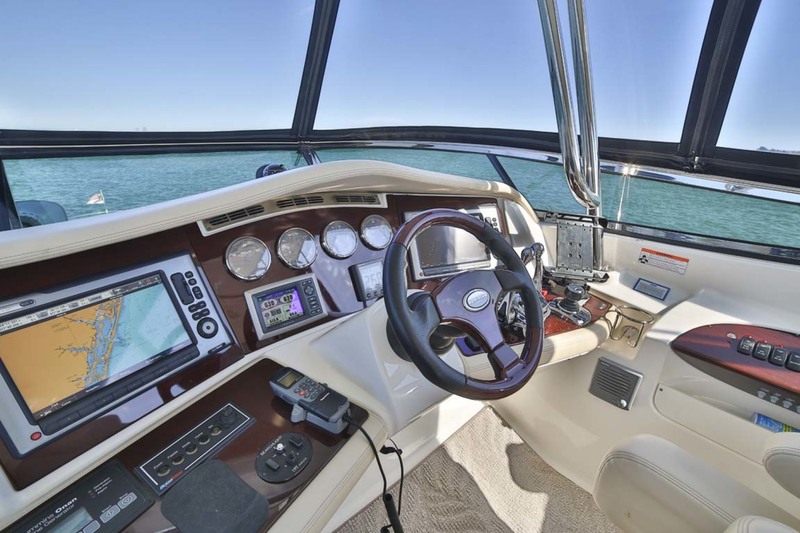 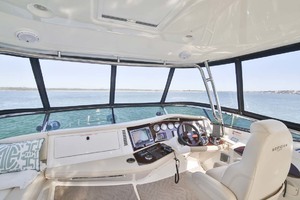 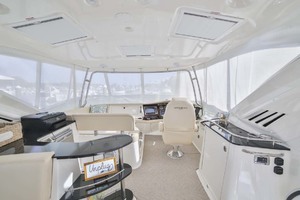 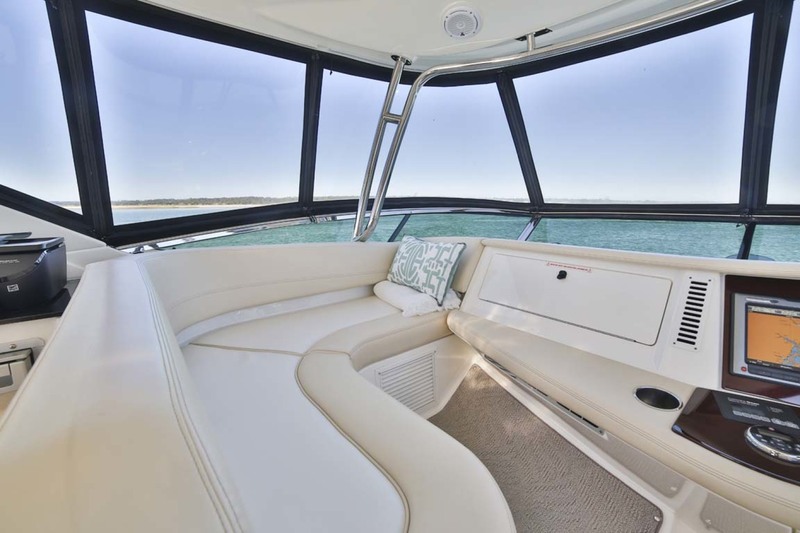 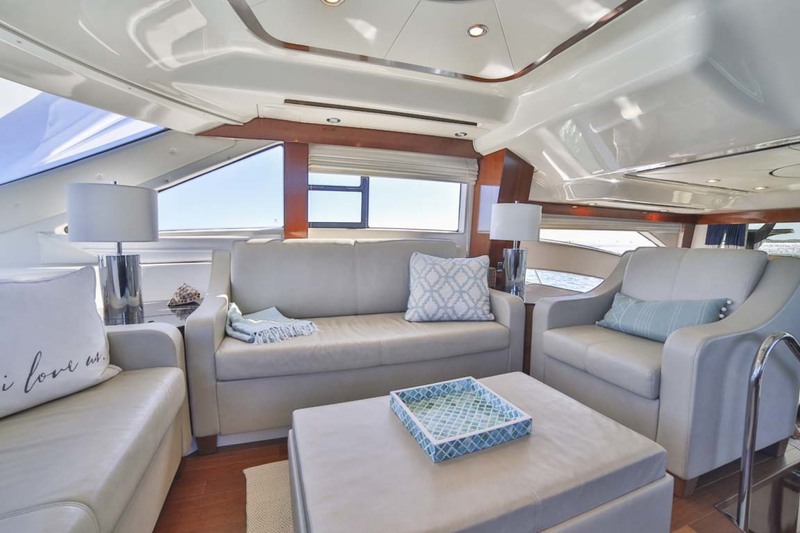 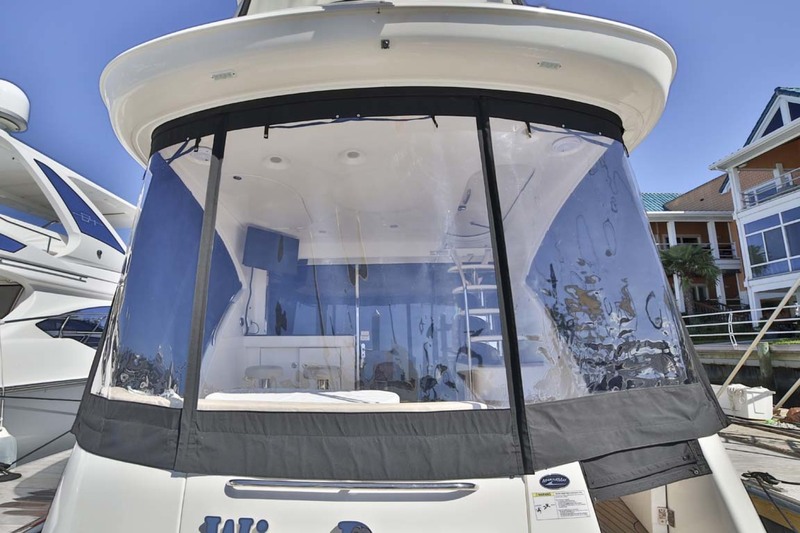 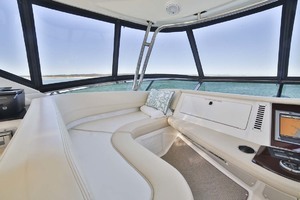 Huge air-conditioned flybridge w/ hardtop, full enclosure and teak table for entertaining. 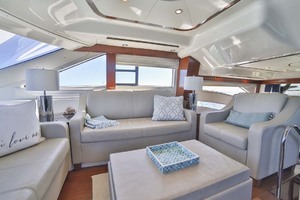 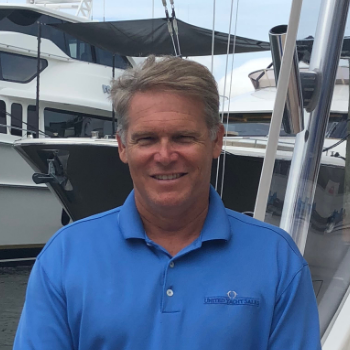 This yacht has been maintained with an open check book.